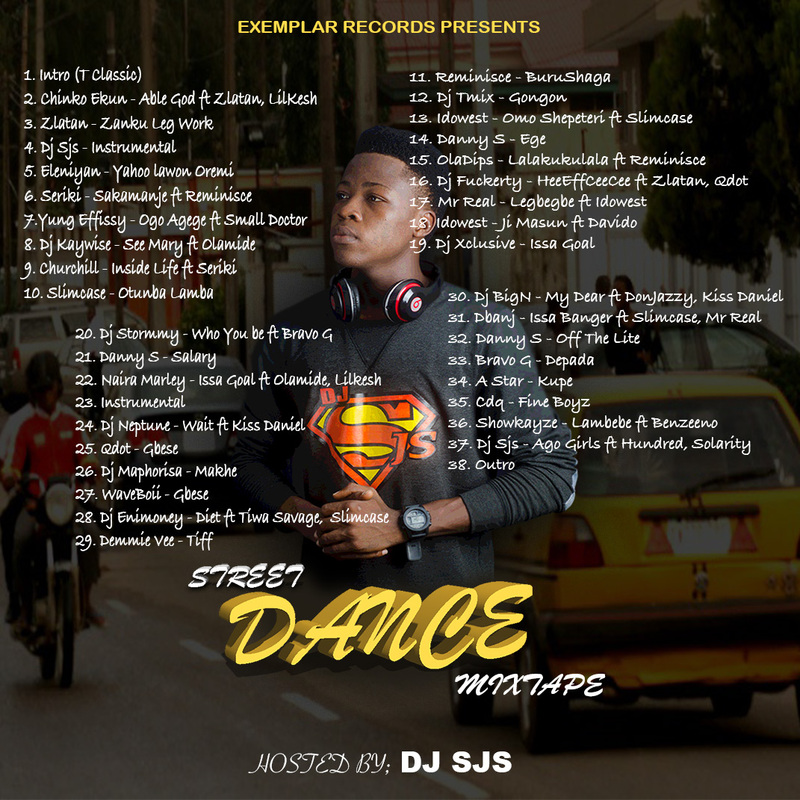 Undoubtedly Da Superman DJ "DJ SJS" makes another sizzling return to get you up on your feet as usual. 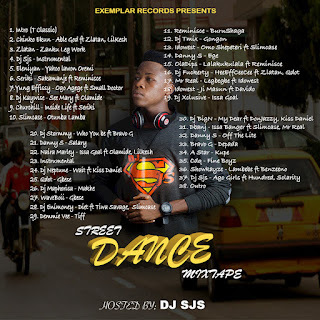 Following up on the vibes of the season, here is "Street Dance Mix", a combination of hot street vibes to get you grooving!!! Download and Enjoy.